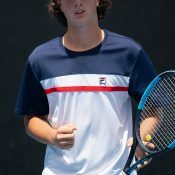 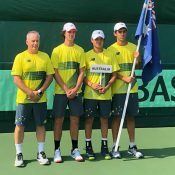 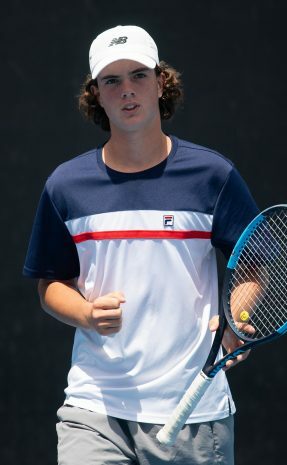 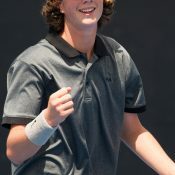 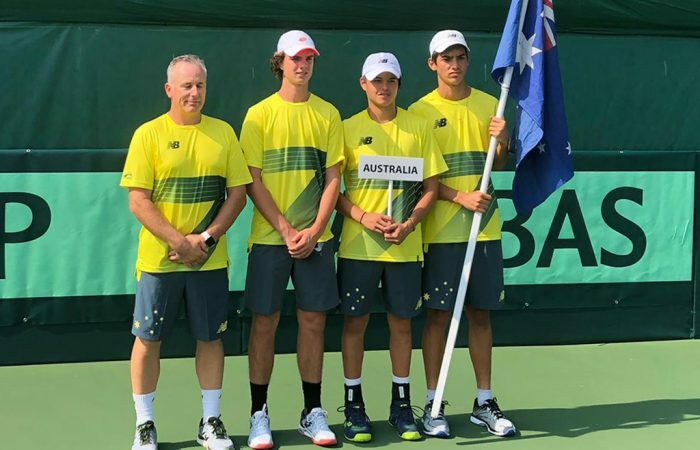 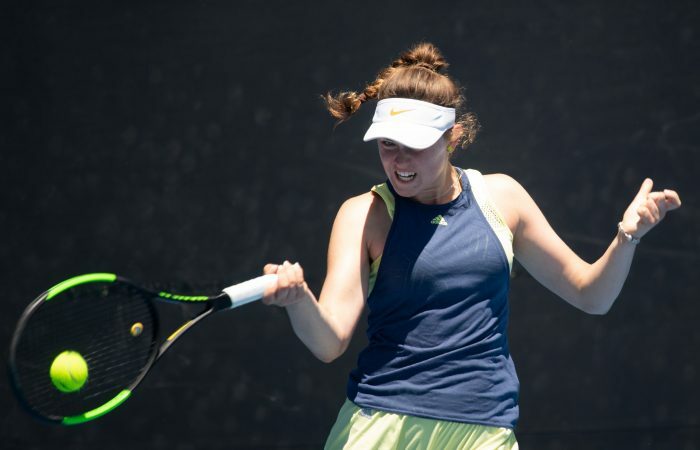 Six of Australia's top 16/u players will represent Australia at the Junior Davis and Fed Cup qualifying. 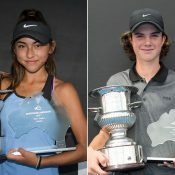 Anastasia Berezov and Tai Sach will compete in the Australian Open 2019 junior tournament after winning the 16/u Australian Championships titles at Melbourne Park on Saturday. 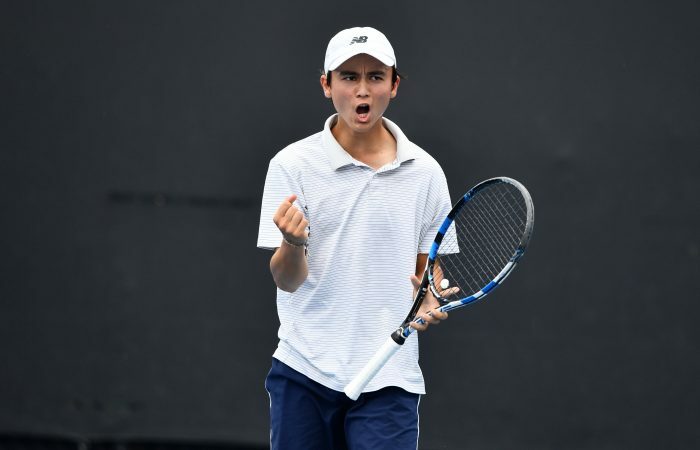 December Showdown 16/u and 12/u semifinals set for tomorrow. 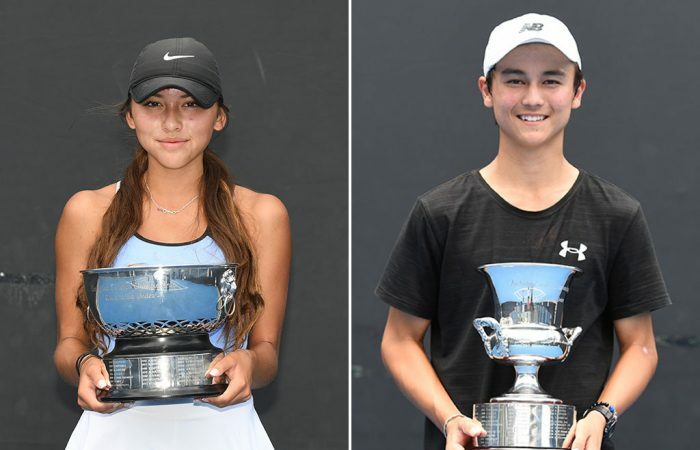 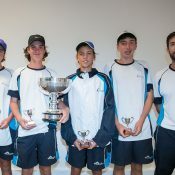 The December Showdown continues with the 16/u and 12/u national championships, with rain forcing players to compete under the roof at the National Tennis Centre.